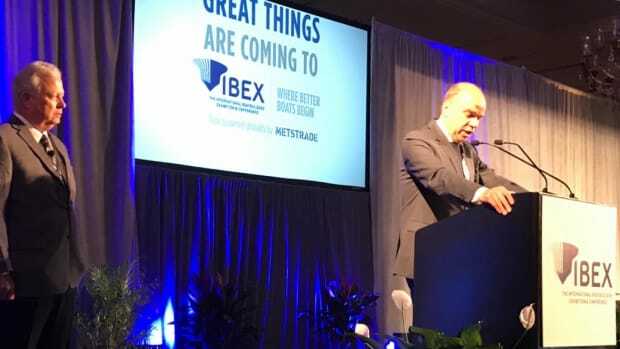 The IBEX industry breakfast will feature keynote speaker Jim Craig on Sept. 19. 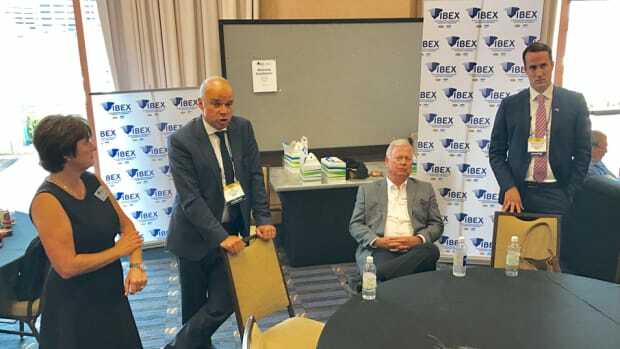 IBEX will be held Sept. 19-21 in Tampa, Fla. 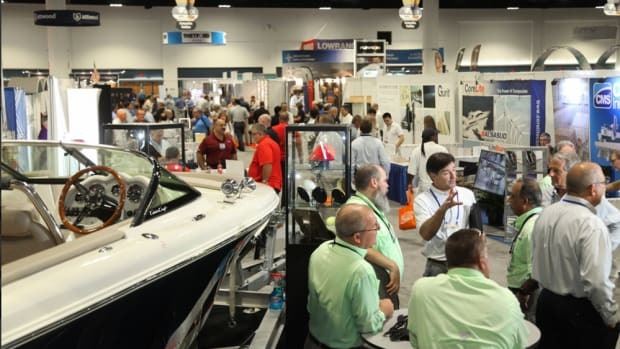 The International BoatBuilders' Exhibition & Conference released details about its 2017 education program. 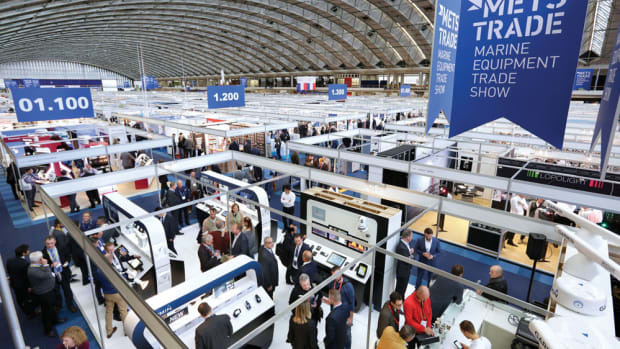 The International BoatBuilders’ Exhibition and Conference will offer specialized pavilion areas featuring specific products and services. 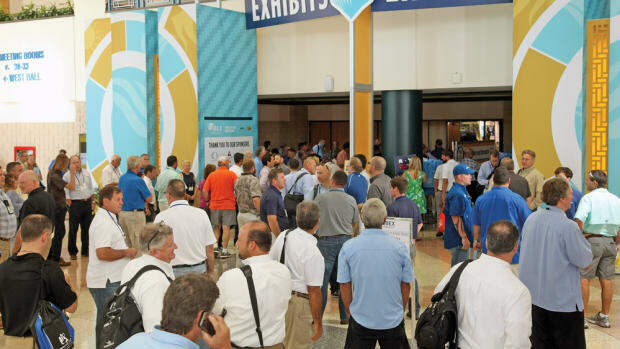 The event is North America's platform and community for professionals in the recreational marine industry. 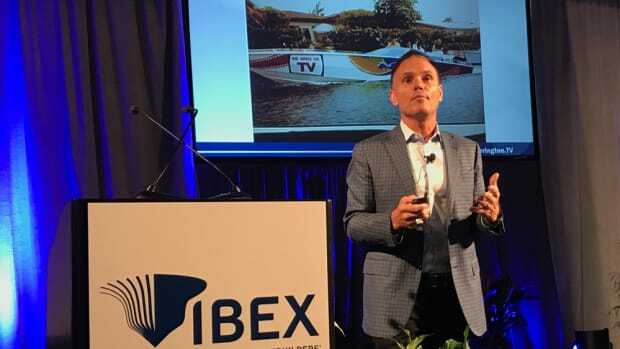 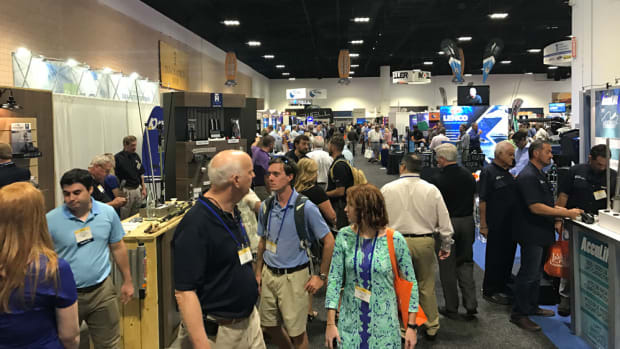 More than 6,000 marine industry professionals gathered for the 26th International BoatBuilders' Exhibition & Conference in Tampa, Fla.
IBEX, set to run Tuesday through this afternoon in Tampa, Fla., closed at 12:30 p.m. today because of Hurricane Matthew. 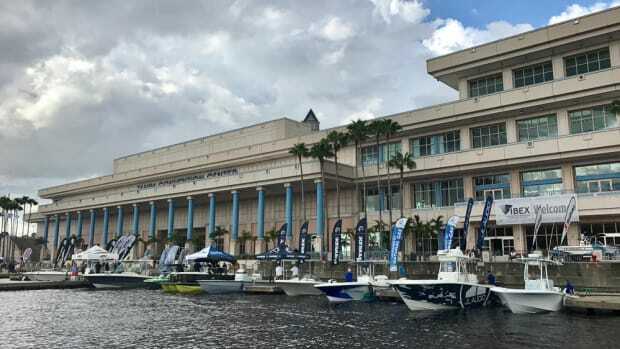 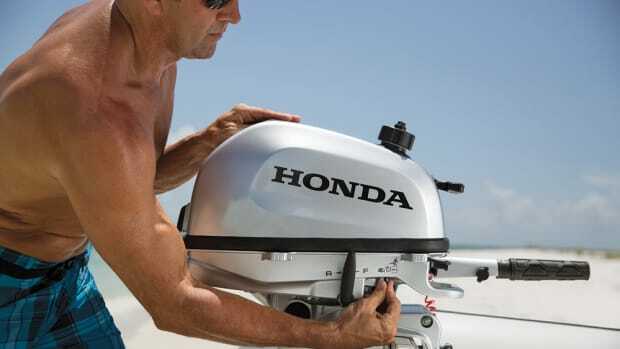 TAMPA, Fla. — Organizers of the International BoatBuilders’ Exhibition & Conference said today that the show’s schedule and hours will remain unchanged. 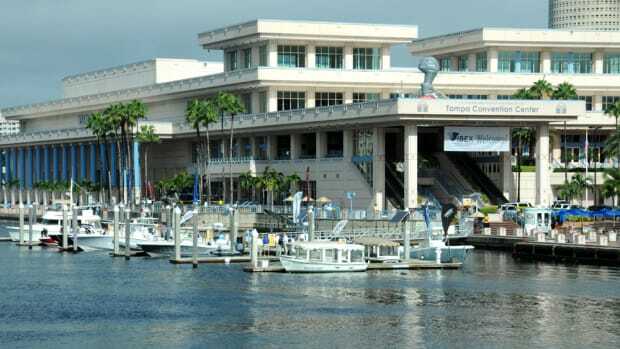 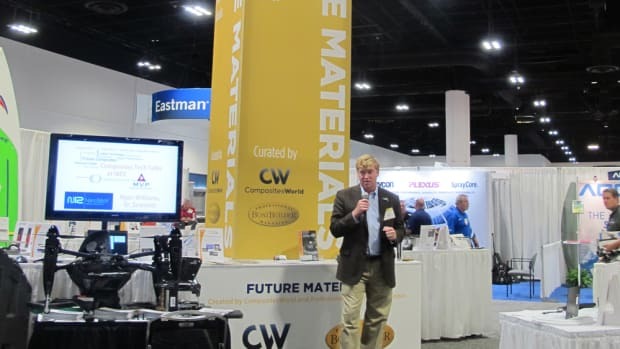 The International BoatBuilders’ Exhibition & Conference is returning to its new permanent home in Tampa, Fla., on Tuesday.